5G-MOBIX, 5GCARMEN and 5GCroCo will be sharing a stand in the exhibition area of the EUCAD 2019 conference taking place next week in Brussels on 2&3 April 2019. 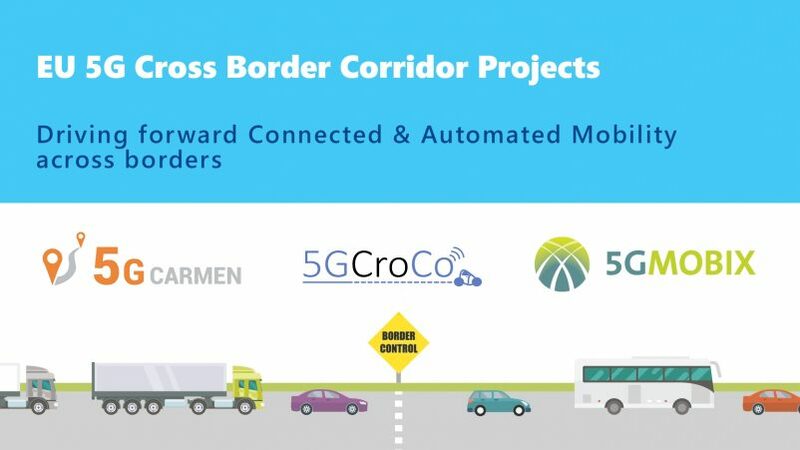 The 3 projects share a common goal of building 5G-enabled corridors to conduct cross-border trials and will deploy a mixture of 5G micro- and macro-cells for ubiquitous C-V2X connectivity. The projects will be presented in the exhibition area of the EUCAD conference at stand #1. 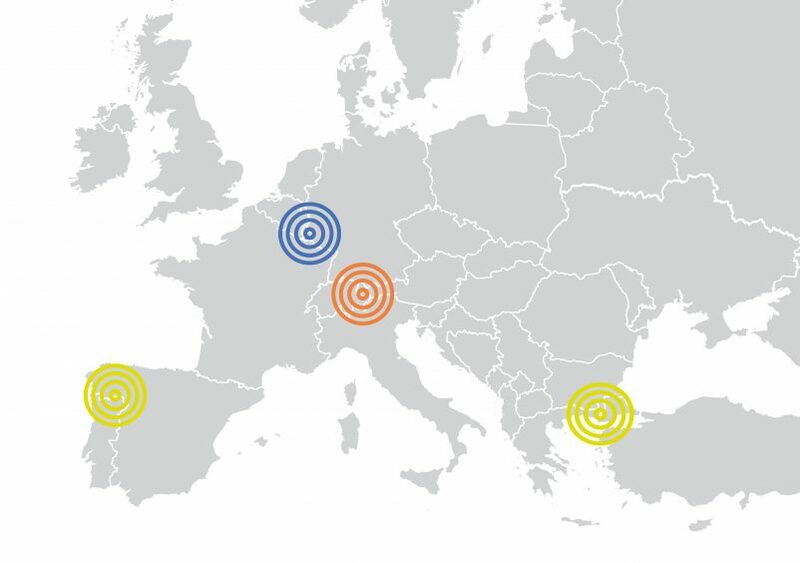 Don't miss this opportunity to talk to the partners of all three projects and find out how they are building and trialing 5G corridors in Europe and across borders.